The long wait for DiffPlug 2 is finally over! DiffPlug 2 streamlines the features from DiffPlug 1, and allows us to explore new capabilities that were impossible with DiffPlug 1. DiffPlug 2 does not need to be installed, you can run it from any folder, and you can run it in parallel with an existing 1.x install without breaking it. Many of the changes in DiffPlug 2 are about reorganizing DiffPlug 1's features, you can get an overview of them over at migrating from 1.x to 2.x. The list of changes below only covers new features and deprecated features - it doesn't include all the streamlining and simplification that happened between 1 and 2. This feature has not yet been exposed to users, but it is now also possible for DiffPlug to modify a Simulink model. This will allow full merge in a future release. There are a few features that we were not able to include in DiffPlug 2.0, but they will definitely return in future versions of DiffPlug. The last version of MATLAB to support a 32-bit operating system was R2015b. Many of the software systems that DiffPlug is built on top of have announced end-of-life for 32-bit operating systems. DiffPlug uses many of the same libraries as the Eclipse Java IDE. 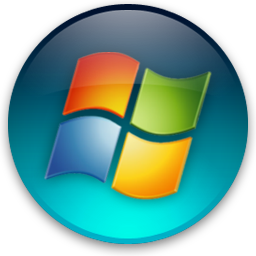 The latest release of Eclipse has dropped support for Windows XP. The minimum required version is now Windows Vista. Git's dominance in the version-control industry makes it difficult to justify maintenance and upkeep on our subversion integration. If the output file is output.xml, there will now be a folder output.xml_images which contains a series of 1:1 scale png images. Each changed block will have xml attributes left_img and right_img, which will point to the filename of an image which highlights that particular change. Each diagram which contains changes will have xml attributes left_diagram_img and right_diagram_img, which will point to the filename of an image which contains all the changes of that particular subsystem. Normally, the XML report format only contains xml elements for items which have been changed or added. 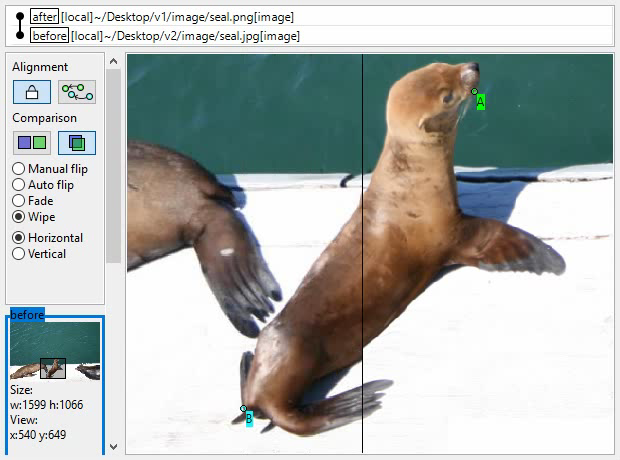 In XML_WITH_IMAGES mode, a subsystem which is itself identical, but contains changed children, will appear in the XML document as a nested element, and will have left_diagram_img and right_diagram_img properties. Simulink subsystems and subcharts can now be opened in a new tab. When moving up a subsystem, the previously displayed subsystem is now highlighted briefly. Added the license-user=LICENSEFILE flag to the installer for advanced batch installation. DiffPlug had problems displaying systems containing blocks whose names started with the # character. This did not affect logical diffing, but it did affect graphical display. Fixed an issue where Simulink files could not be opened if they didn’t have an .slx or .mdl extension. Fixed a segfault that some Ubuntu users were experiencing due to a recent kernel patch. On linux and mac, the dp command line client can now be symlinked and still perform properly. 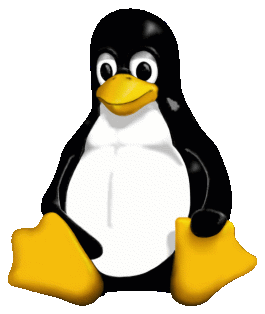 ln -s (DIFFPLUG_INSTALL_DIR)/dp /usr/local/bin/dp on linux. 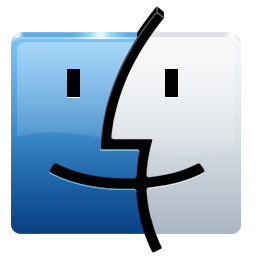 ln -s /Applications/DiffPlug.app/Contents/Eclipse/dp /usr/local/bin/dp on mac. On windows, the dp.exe file can still be copied on its own. Added support for Simulink R2017a. Signal tracing does not yet support the new bus element ports. HTML comments in Stateflow diagrams are no longer displayed. 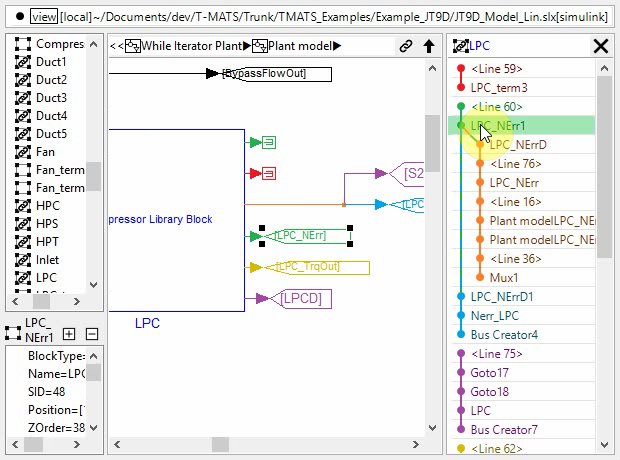 When tracing a Simulink model, the colors return to normal after the diagram is closed. Japanese character encoding issues in Simulink models. Simulink diffs between unusual combinations of text files. Problem with Windows command line installation for specified installation directory.